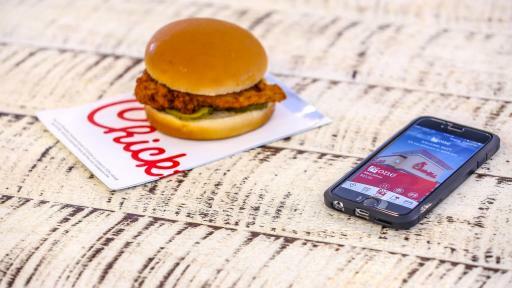 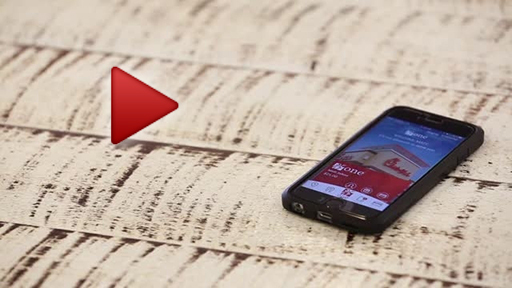 Today, Chick-fil-A® launches Chick-fil-A One ™ – a mobile app that gives customers a new way to experience Chick-fil-A. 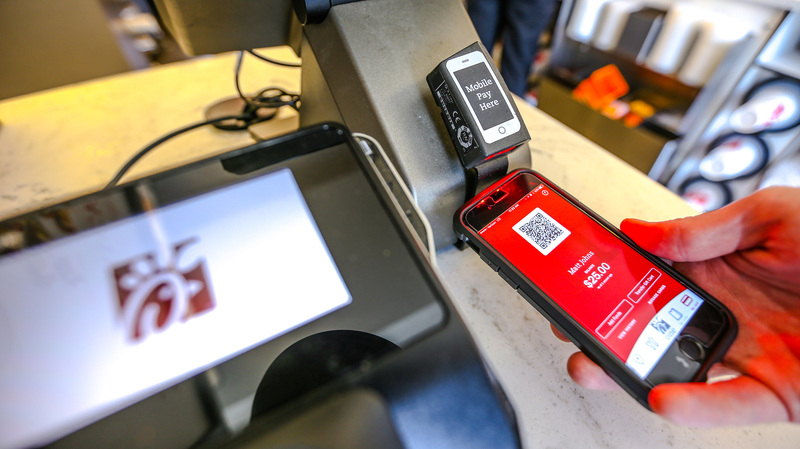 The app is designed to give customers more choices to better meet their needs, including the ability to customize their meal, order and pay in advance and skip the line at the register, speeding up the process of waiting at the counter or drive-thru. Chick-fil-A One is available via the Apple App Store or Google Play, or simply by tweeting through an activation that was custom-built by Twitter for Chick-fil-A. 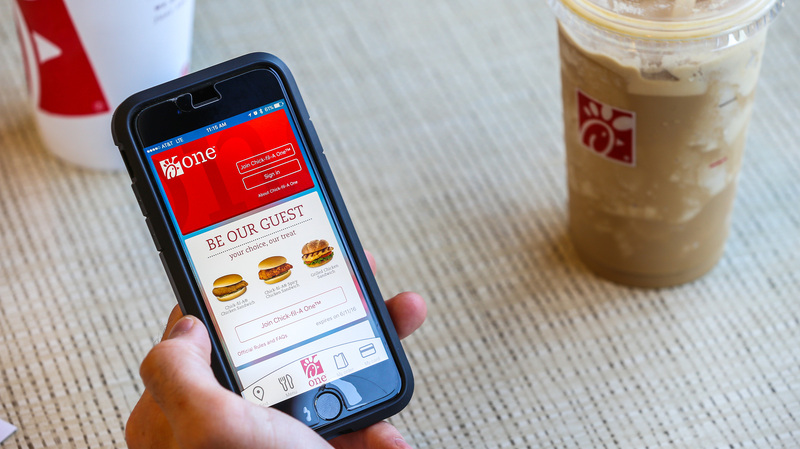 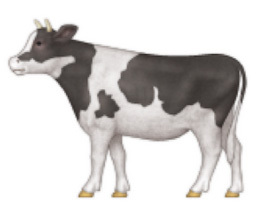 From June 1 through August 14, customers can Tweet #CFAOne with the horizontal cow emoji ( ) to receive a prompt to download the app from Twitter directly to their mobile device. 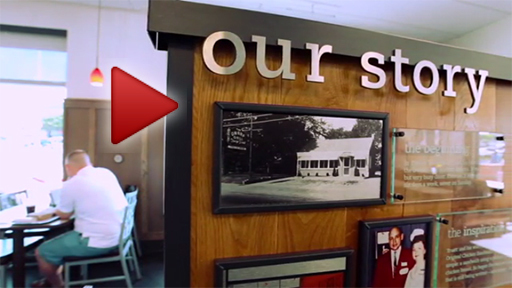 Membership is open to anyone over the age of 13.